Our Sierra camp was in the southern end of the Great Basin Desert. Sage brush is the common tree here, a shrub really, with plentiful sage green leaves that are small and soft as you wrap your hand around a branch. It’s virtually impossible to resist the temptation to snap off a piece of sage and smell it. Fresh and soothing and difficult to put down, we collected the sage, keeping it in short bundles to freshen our car and relax. Now we head south leaving the Great Basin and into the Mojave desert. Low and dry we continue through Mojave creosote flats. 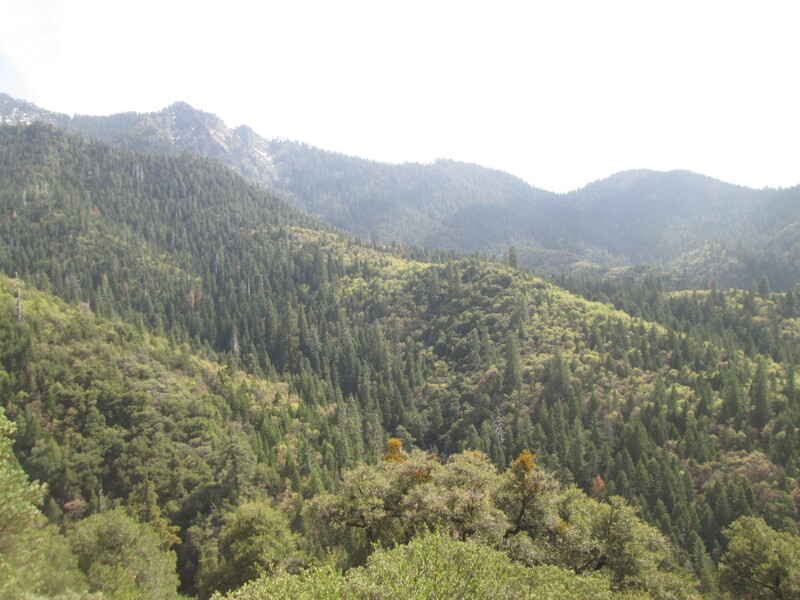 Finally we turn to the West heading up and over the Southern ridges of the Sierra. 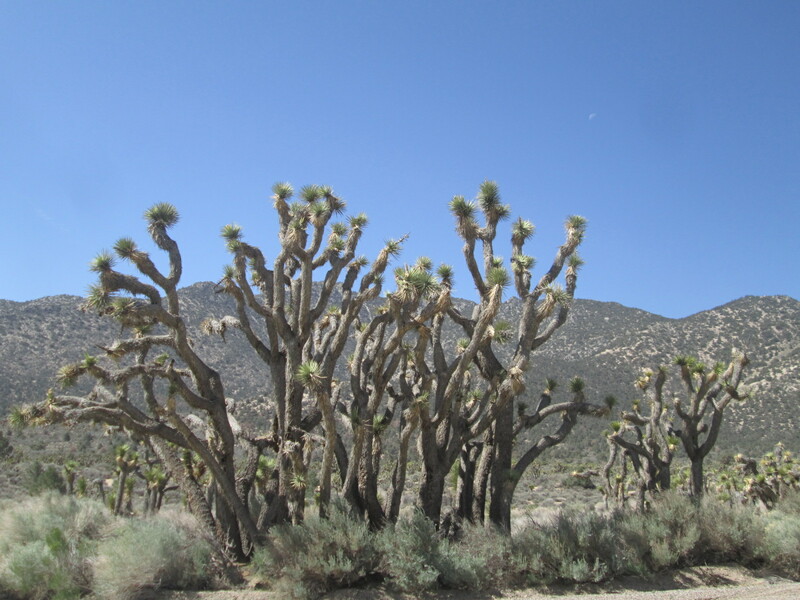 Joshua Trees are the signature plant of the Mojave Desert, a Yucca, yes, but like no other. 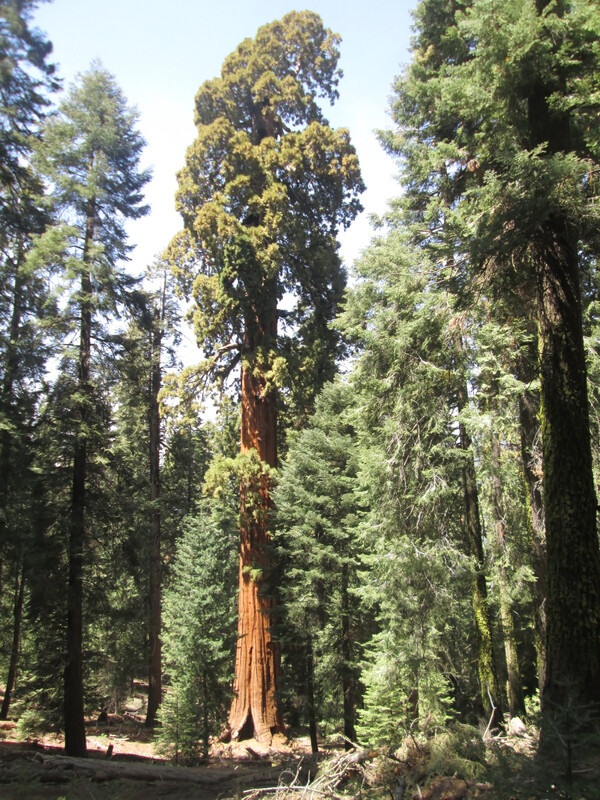 Close by, J-trees grow in thick forests on the southeast slopes of the Sierra with trunks as big as I’ve seen them anywhere, some more than a foot in diameter. 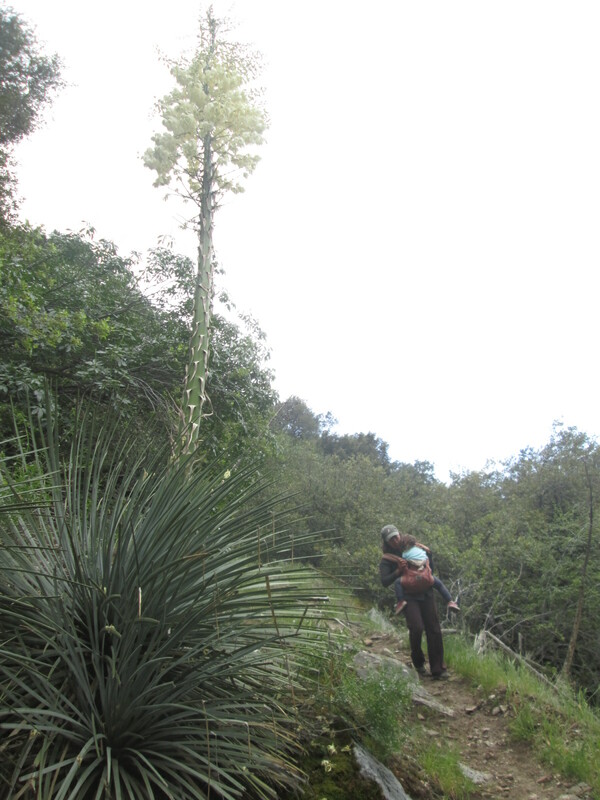 Growing upward like a tree and branching out in all directions in comical and chaotic ways, the green tufts of sharp and pointy yucca leaves disguise the thickness of the branches then continue down the branches giving way to dead leaves of yellowish and then black color. 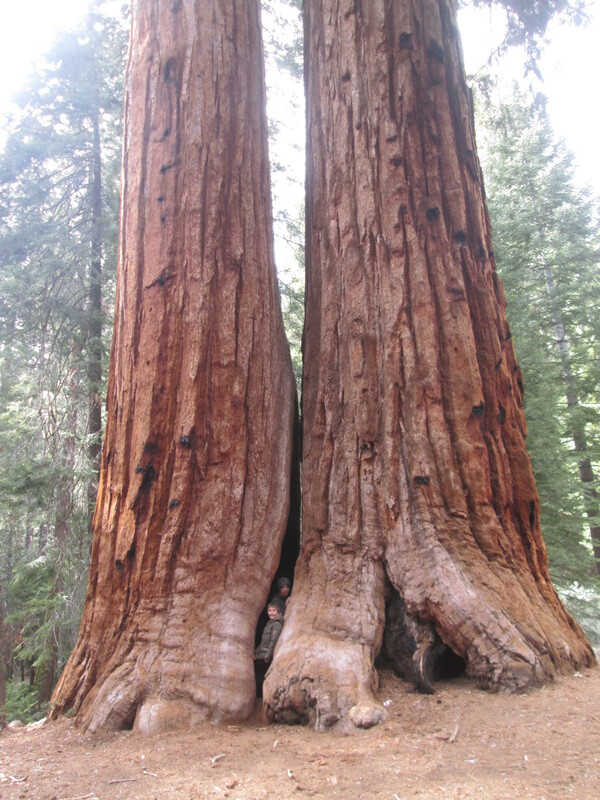 When I say growing upward “like” a tree, I say that because although they resemble trees, they are not tree. Trees are what we need right now. When I see communities living in these barren lands, living with tree like cactus and giant branching yuccas I am fascinated, but not envious. “How do you live without trees?” I can’t help wonder. 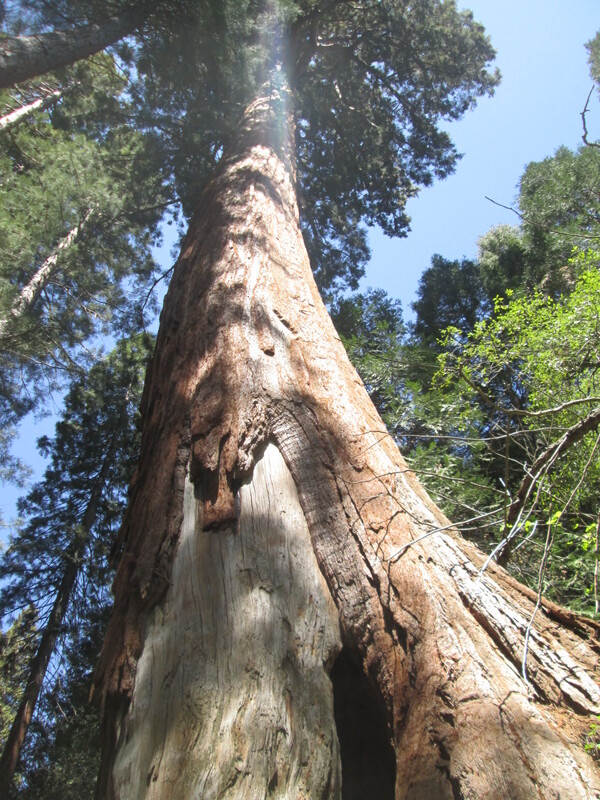 A good tree soothes the soul like a mother’s embrace and eases the spirit like a much needed rain. After months of desert living, our little family is in need of trees. 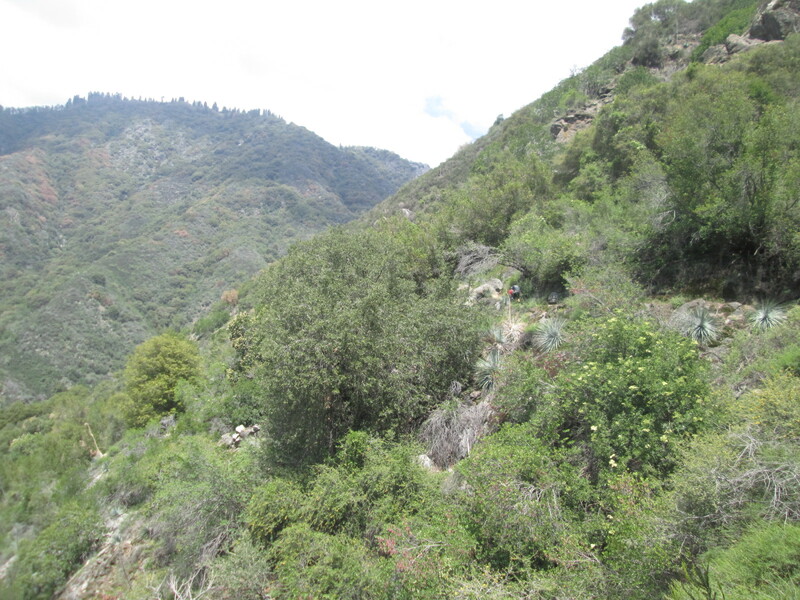 Up and over the first few ridges we arrive in Kernville. These shrubby and grassy hillsides will not do. 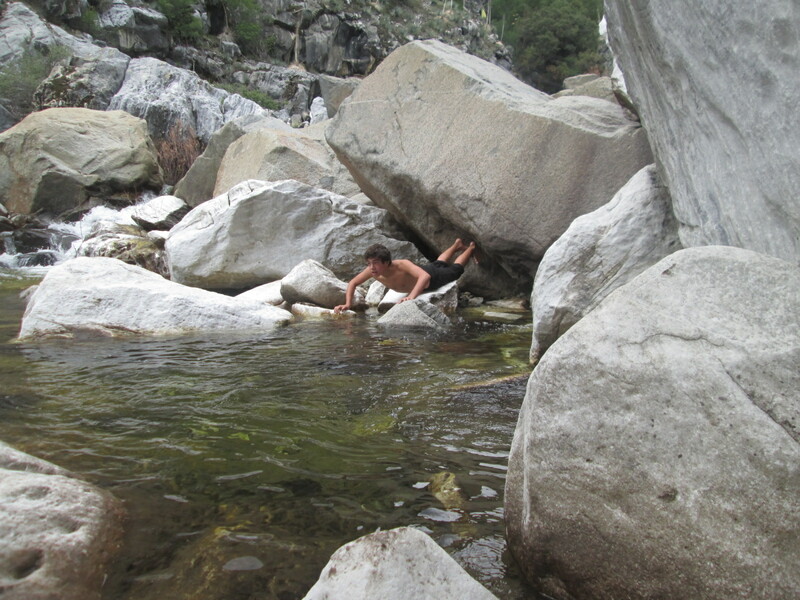 We do our laundry, buy groceries and head onward, up the Kern River and higher into winding mountain roads. 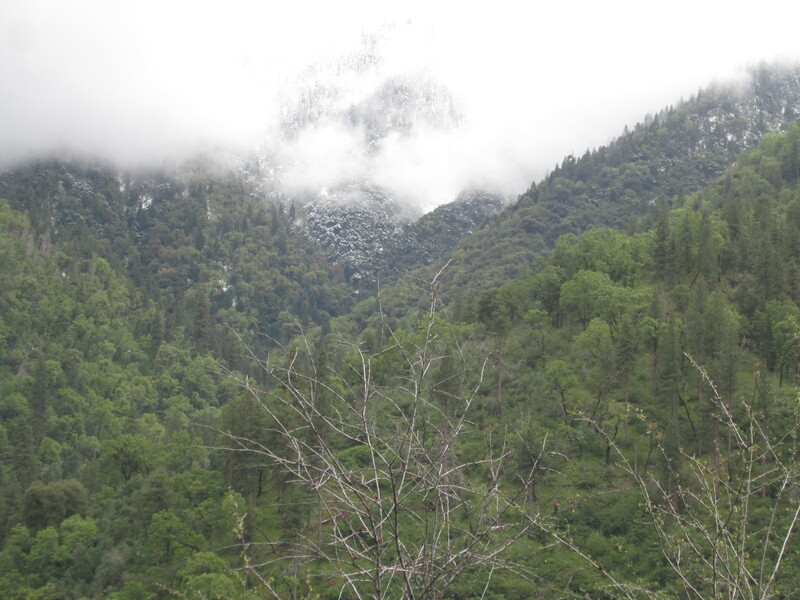 The hills are mostly covered by an increasing number of short shrubby green that gives the steep mountainsides an elegant luxurious texture with increasing numbers of clustered pine groves as we head higher and…..hupla! 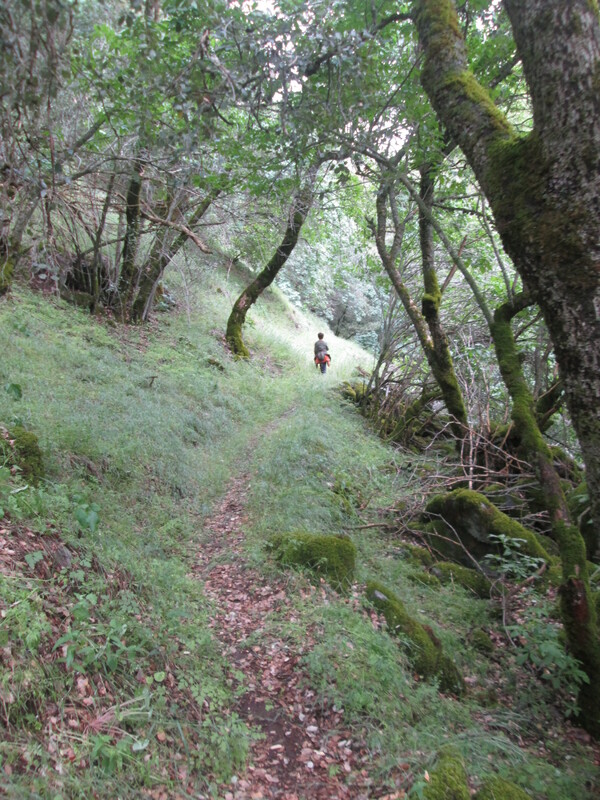 We head over a final defining ridge and into a thick forest, familiar, with thick green shade provided by fir and cedar, grassy and moist understory with water loving plants everywhere. We were in a mysterious mist. 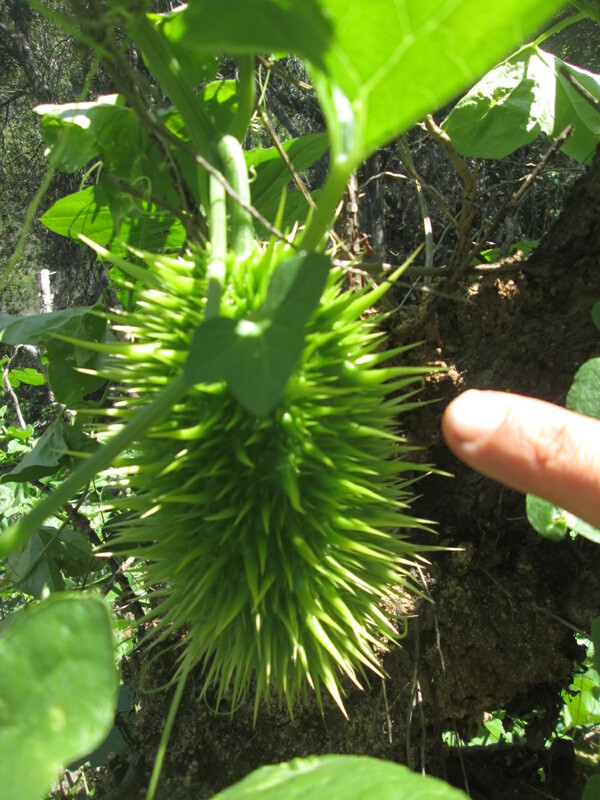 Our curiosity spiked when we finally stopped. 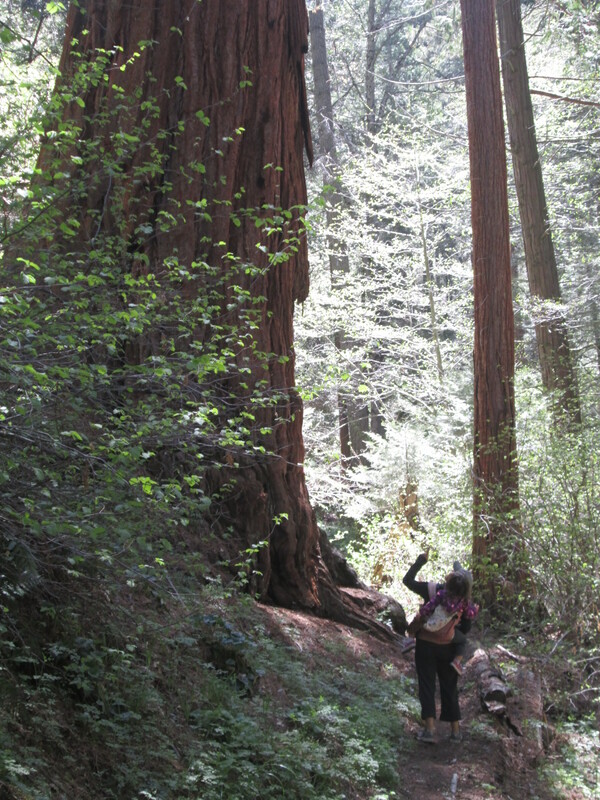 With no other people around we hop out of our cars excited for a little stroll in an ancient forest. 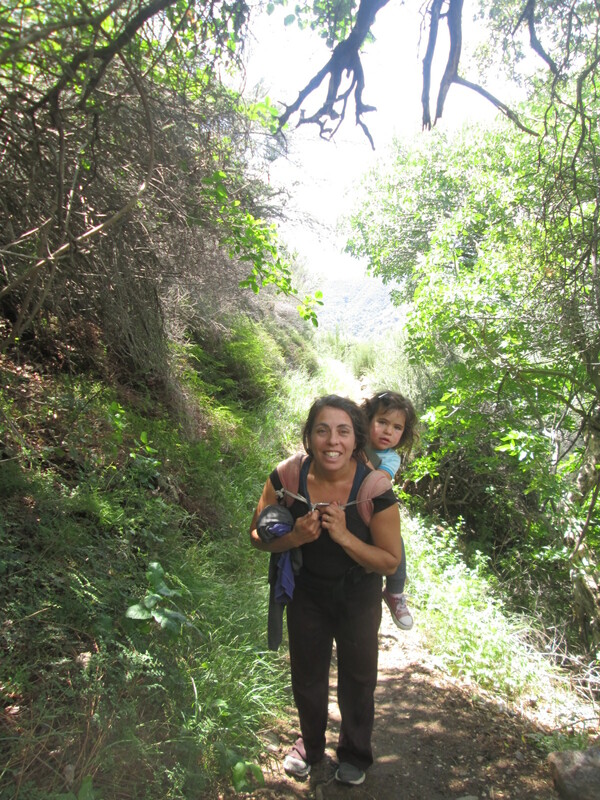 We walk slowly and carefully through the casual trail flushed with big smiles and wonder, the kind that comes with new discoveries and affirmations….that the world is in fact as mysterious as you had always hoped. Our big wild ride takes us all the way back to when even us grownups were small children, a time when our imaginations were the main lens in which we viewed the world through, when we believed in dragons and fairies and magic and mysterious enormous trees that move around when nobody was there to watch. 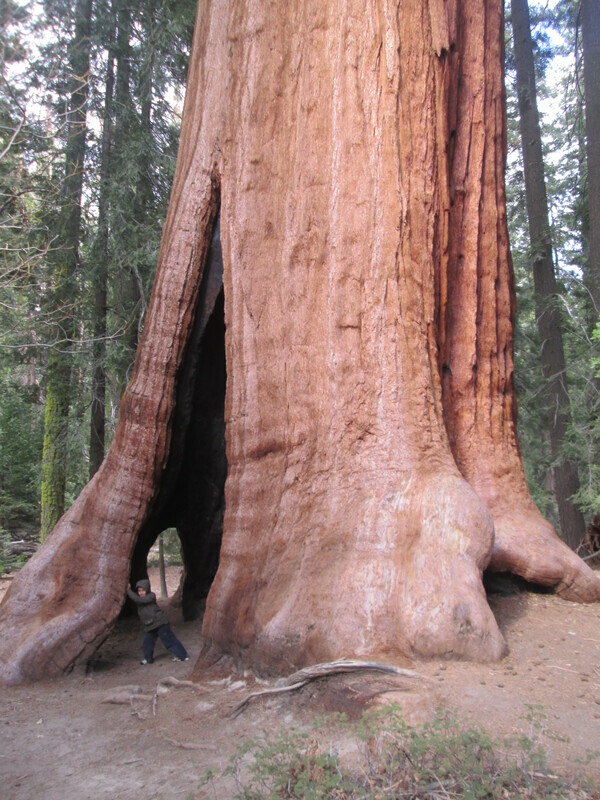 The trees where so big that there was surely a door somewhere on the back side that leads into a well furnished home. 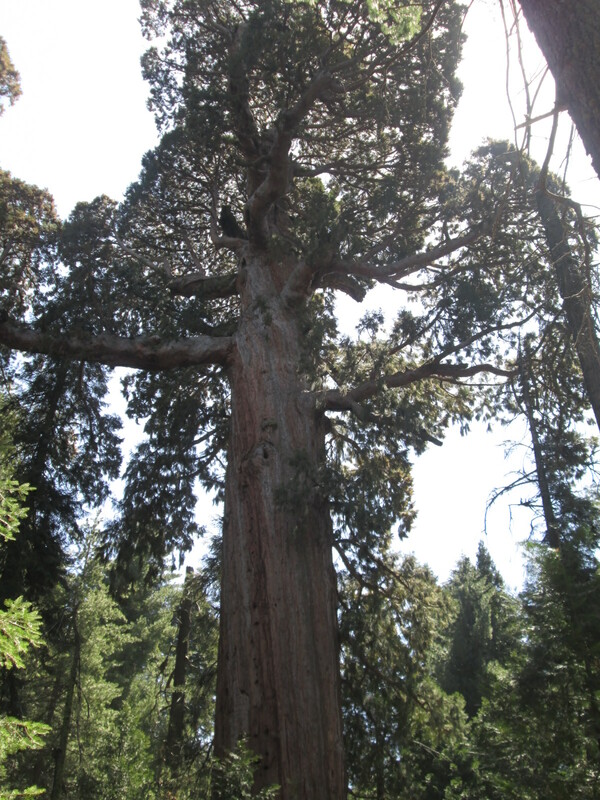 Walking through the trail of 100 giants we explore each and every giant sequoia we came to searching for the hidden secrets. We hop back in the car and head to our camp near the small community of Nelson. 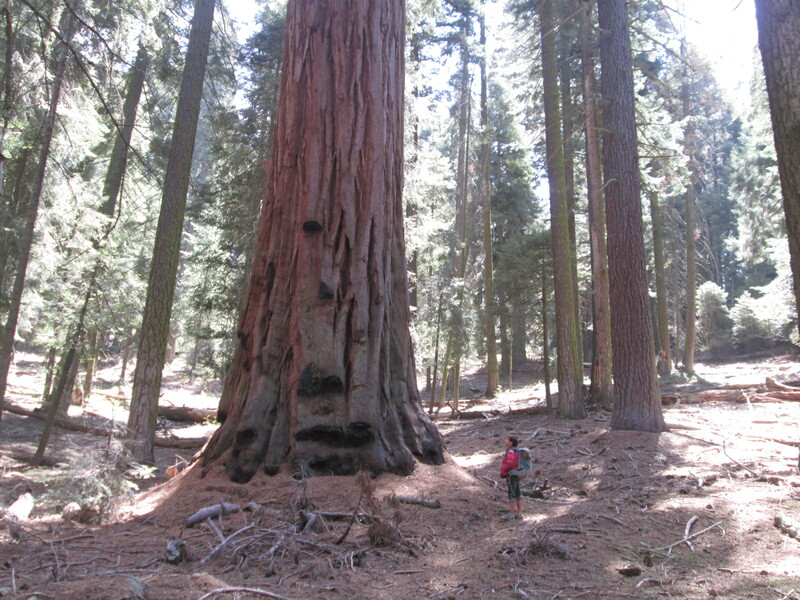 This entire area is protected as a National Monument otherwise none of these trees would stand a chance. 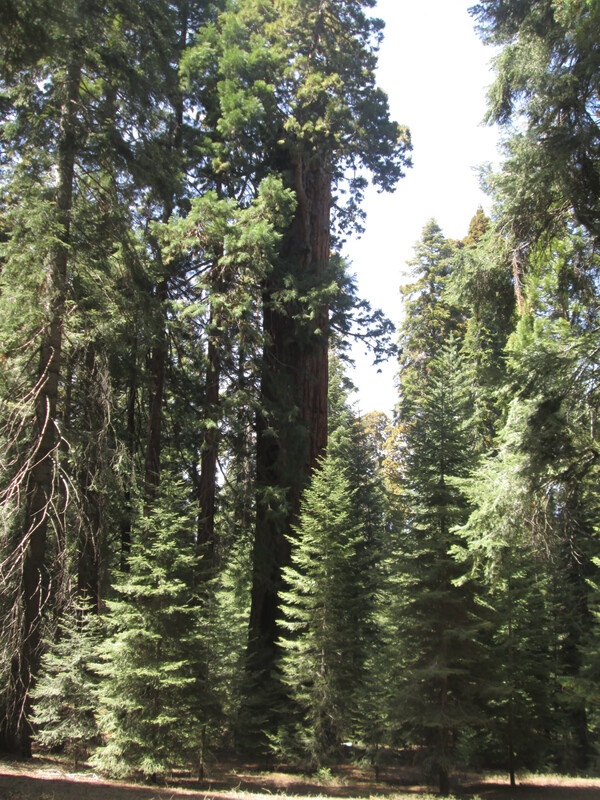 Some of the largest remaining old growth groves of Sequoias are found here in this low key National Monument. Three days we camp and explore the forest. We are visiting on the off season and there are no other visitors, just green forests. 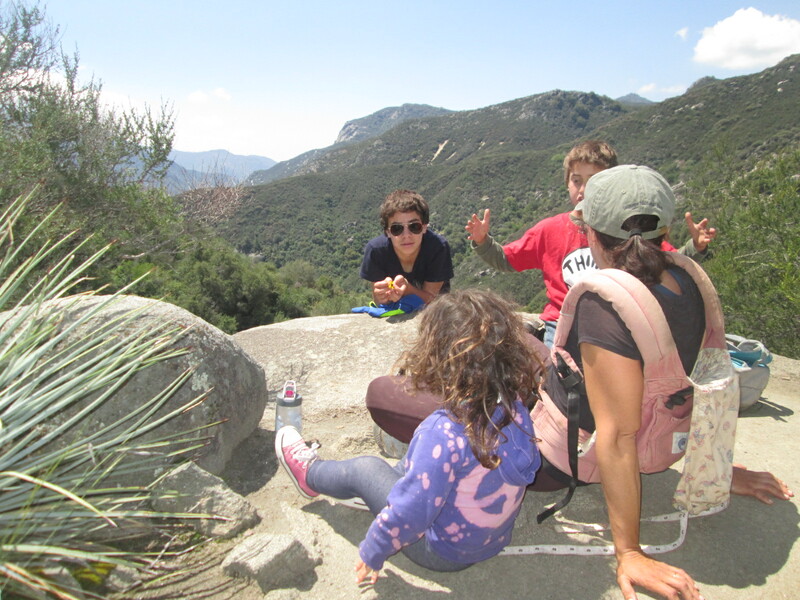 On the third day we pack up and head down in the Valley. 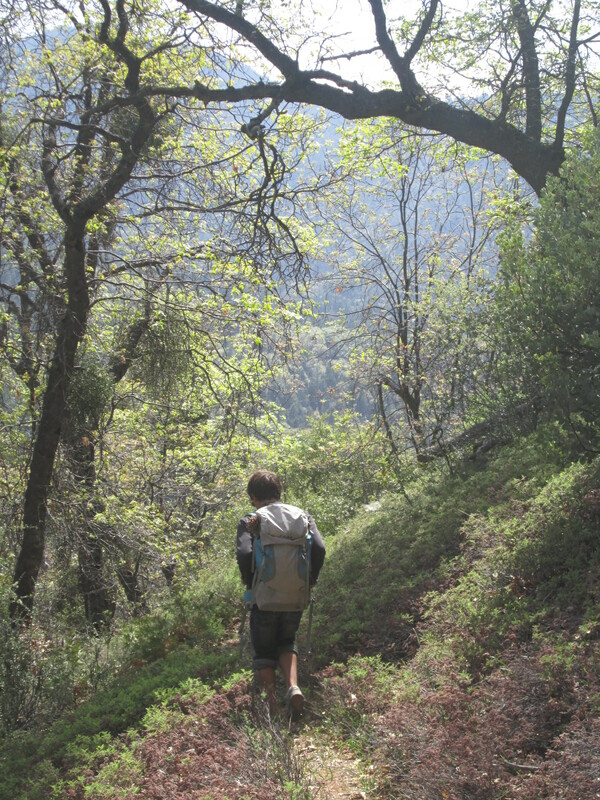 Heading into California’s central valley from the higher forest is to undertake yet another ecological journey. 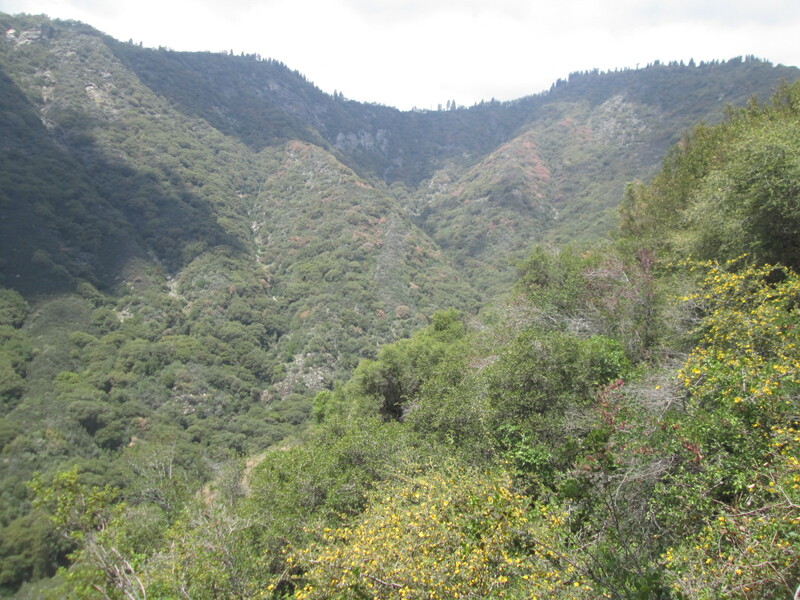 Down into the Oak Groves, at first steep forested mountainsides turn from conifers to varieties of deciduous and live oaks and then as the steep mountain-scapes turn to rolling hills the forests turn to woodlands and then prairie. The prairie quickly shifts to citrus fields, then busy and crowded farm land. We drive north for about 30 minutes through the most heavily cultivated land in the west. 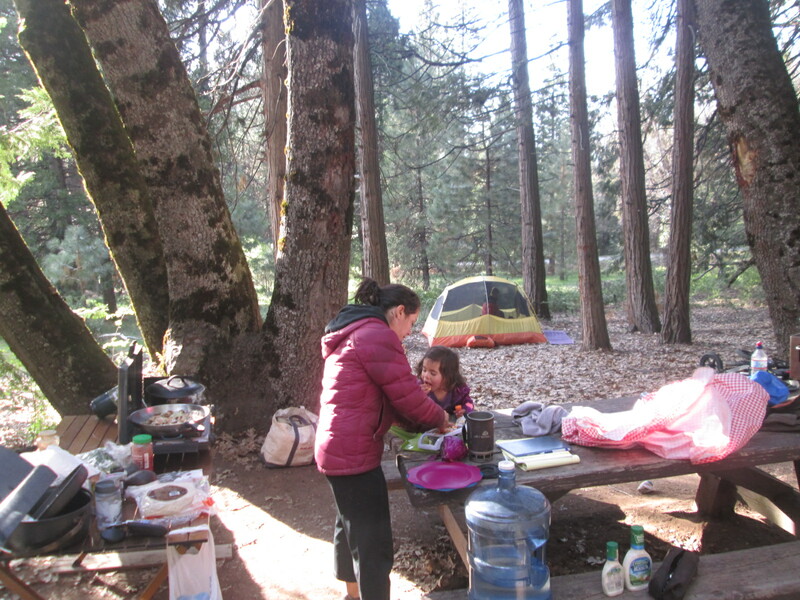 We set up camp in Visalia California poised to head up to Sequoia National Park, but first we need to resupply, shower and wait out a big much needed rain. A cool Pacific storm drops a half inch of rain on the valley and we hear rumors of snow up high. 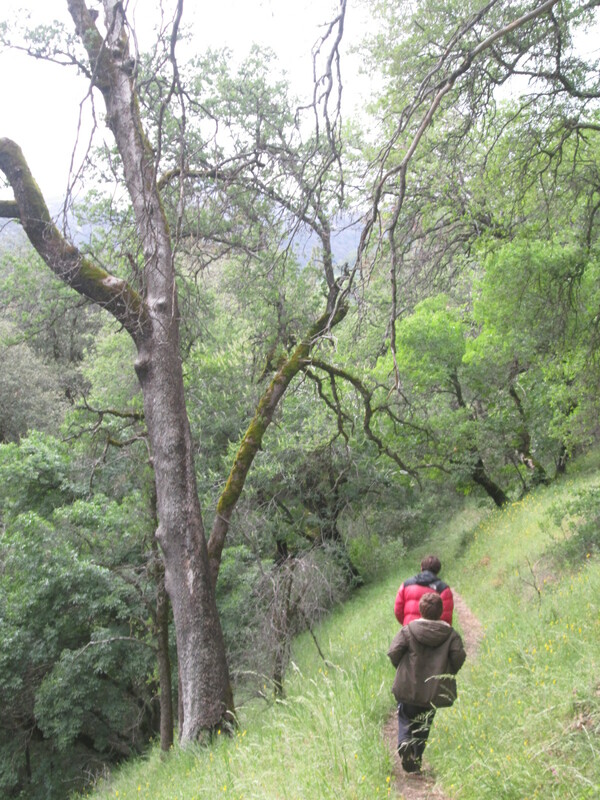 Back towards the mountains now we watch the reverse again: citrus, prairie, oak woodlands and then forests. 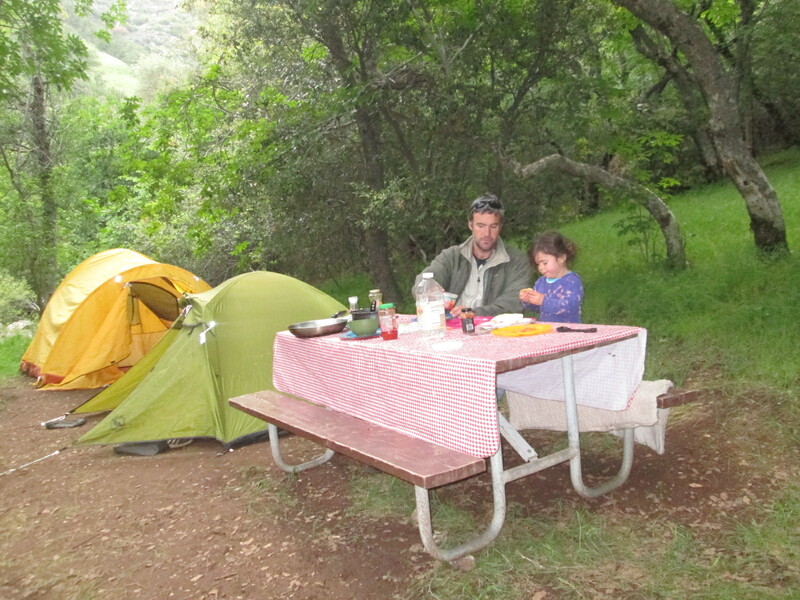 We set up camp in the Oak forests of Sequoia National Park. Of all of the trees the Oaks are my favorite. 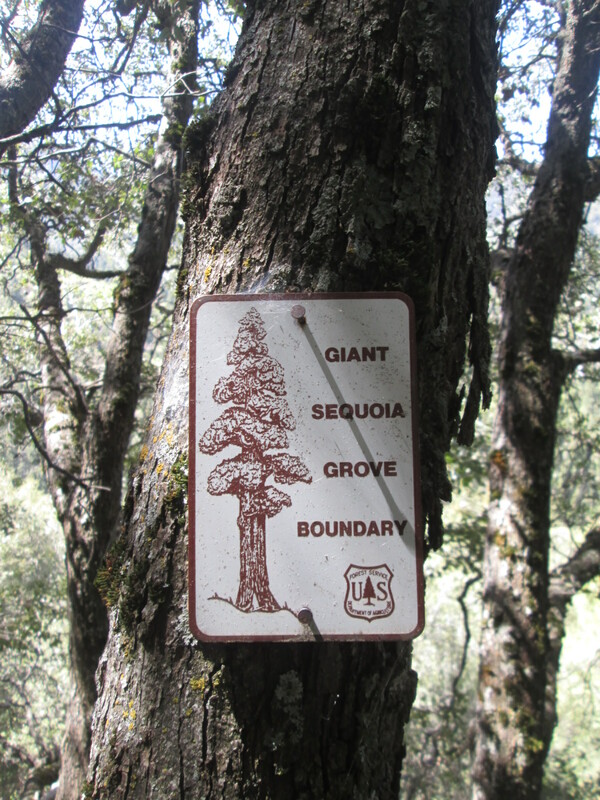 These Oak forests are teaming with life and the trees overflowing with character. 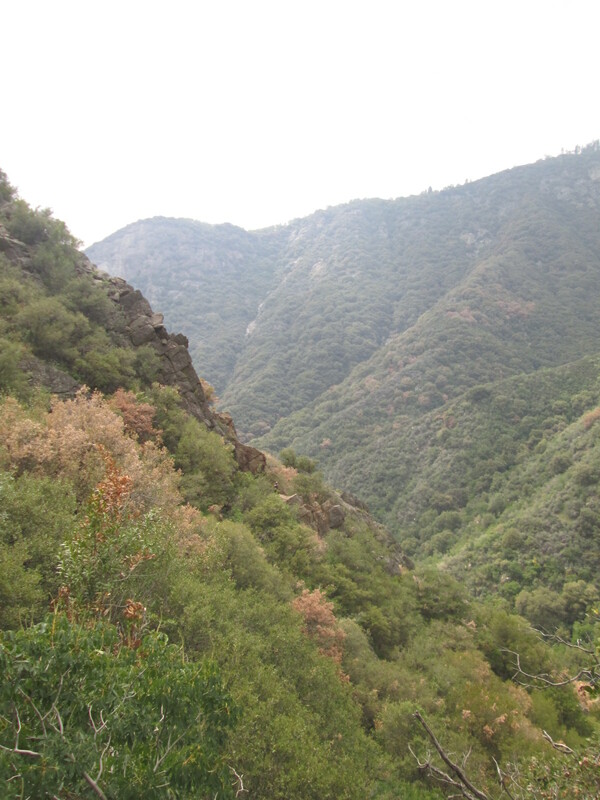 At night we heard the scream of a mountain lion and the hoots of owls. In the middle of the day Jacob and Elias shockingly watched a Bob Cat take down and devour a squirrel. 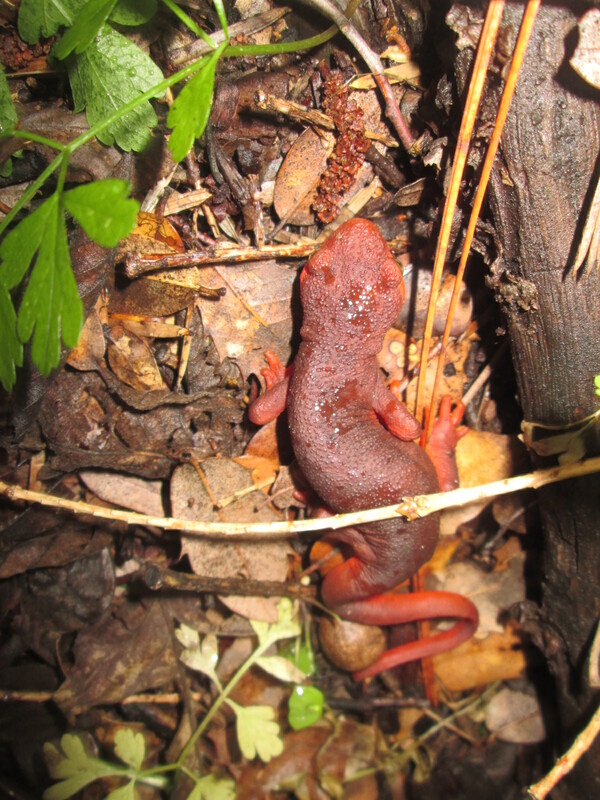 On one hike the trails were literally littered with huge bright red salamanders from 4 to 8 inches in length, at one point we had to run and jump over an immense pile of bees. 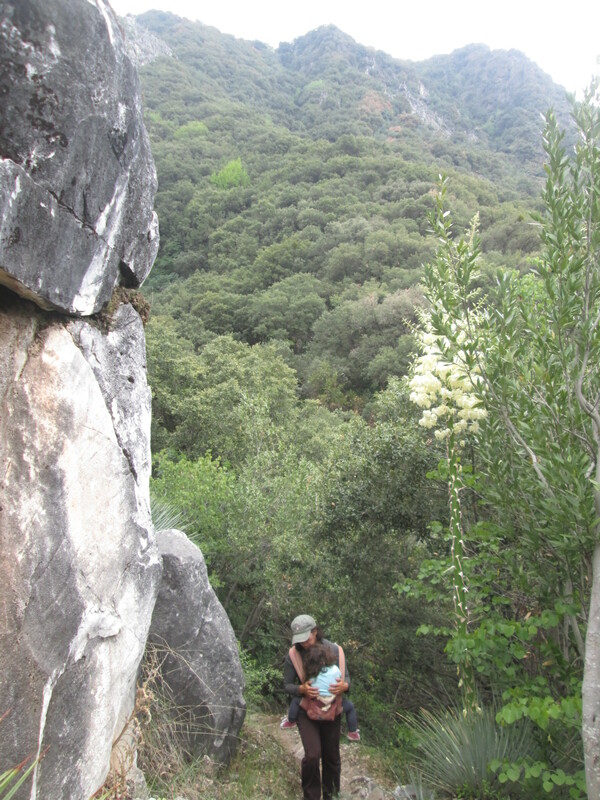 Every moment we spent here was rich and green. 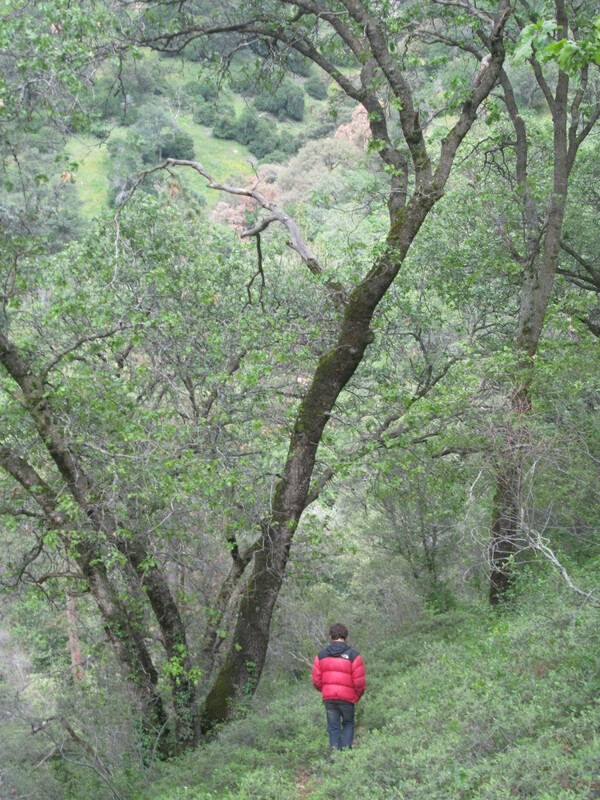 These are the Foothill, or Blue Oak but there are also the large Valley Oaks with large luscious leaves and far reaching canopy. Among these forest are many other hardwoods such as Ash and Maple and Walnut but the Oaks are the most abundant and coolest. 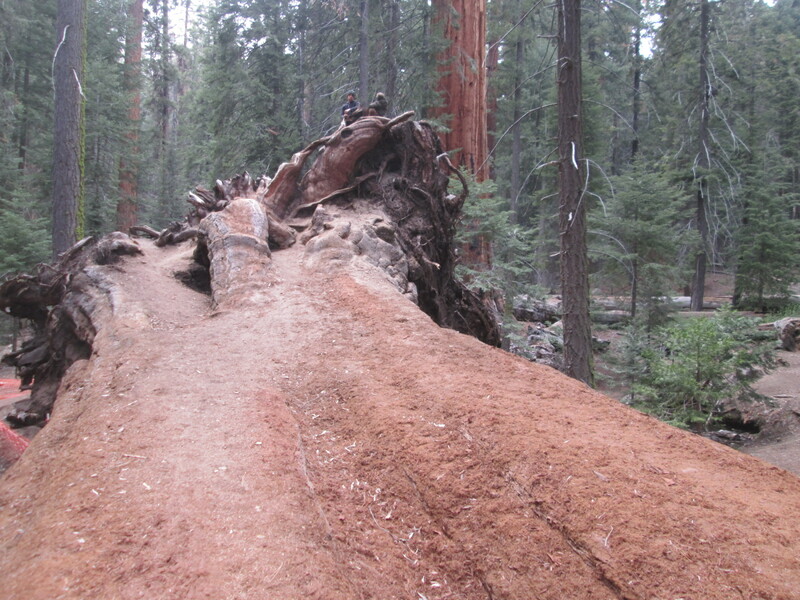 With their thick trunk leaving the ground there is no way to know which way an oak tree will grow. 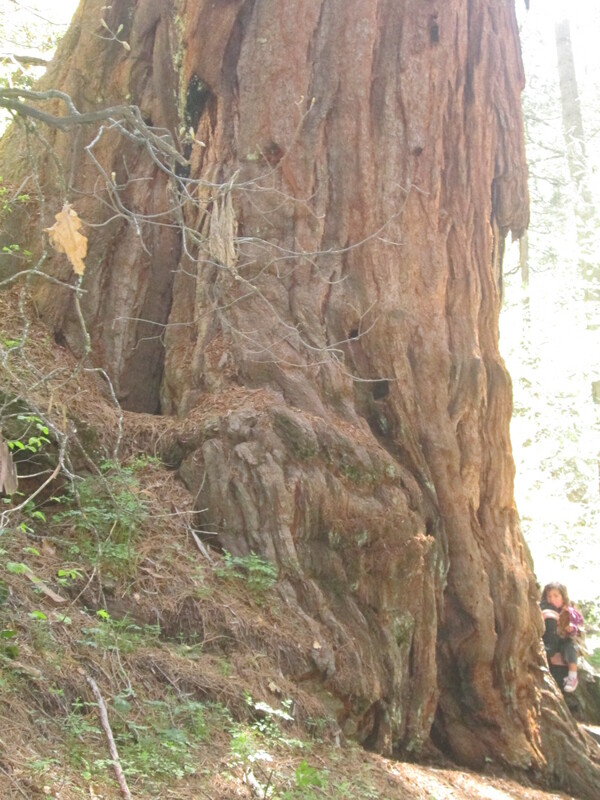 They twist and turn without a hint of reason other than pure joy of tree poetry as they grow. They are the best trees to climb or hang a swing from or just lacksidazicly relax beneath as we create, draw, color and write. 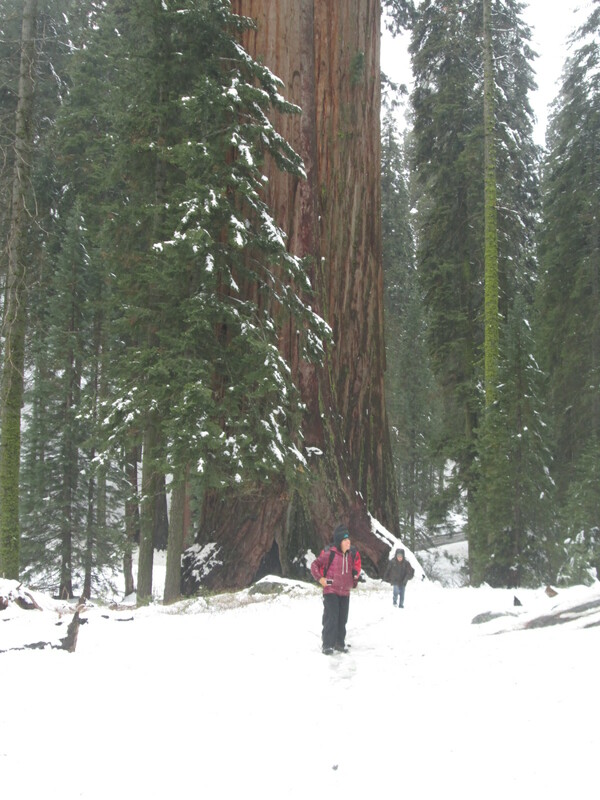 But our time in the oaks would not last forever, we wanted to go up higher and see the giant forest in a way we had not seen before, all covered in snow. 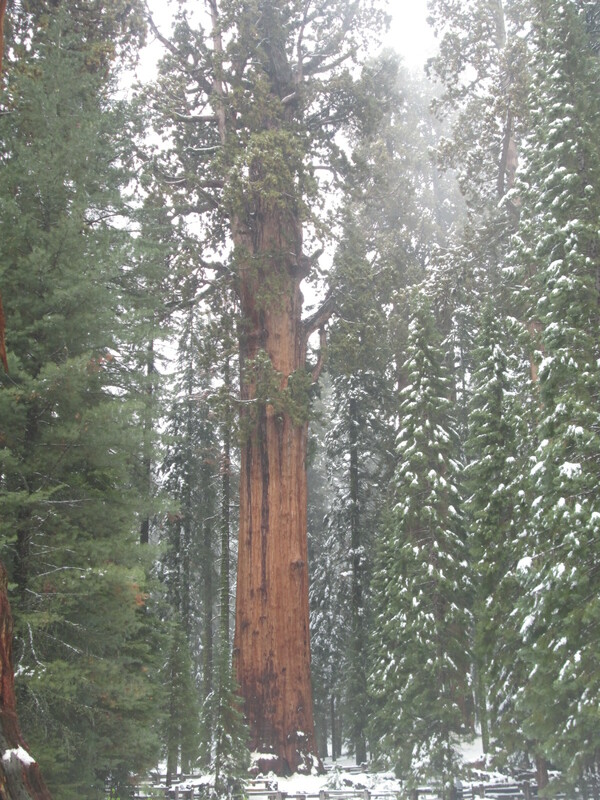 Cloaked in white, the Giant Sequoias carry that distinct feeling of ancient nobility and strength like nothing else. Timeless as they seem, I can’t help but wonder, how much snow can they hold before this giant falls over? I reflect on deep winters back at home. 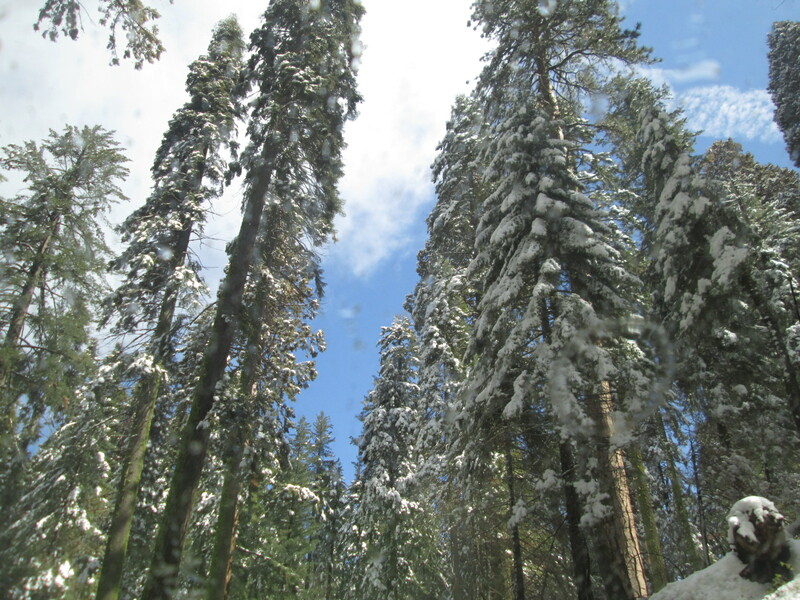 There was one particular ski tour in our old growth Hemlock and Cedars in North West Washington, impossible amounts of snow spraying all around me with every turn down the steeply forested mountain side. The heavenly winter feeling was sharply interrupted by a huge rumbling fear. 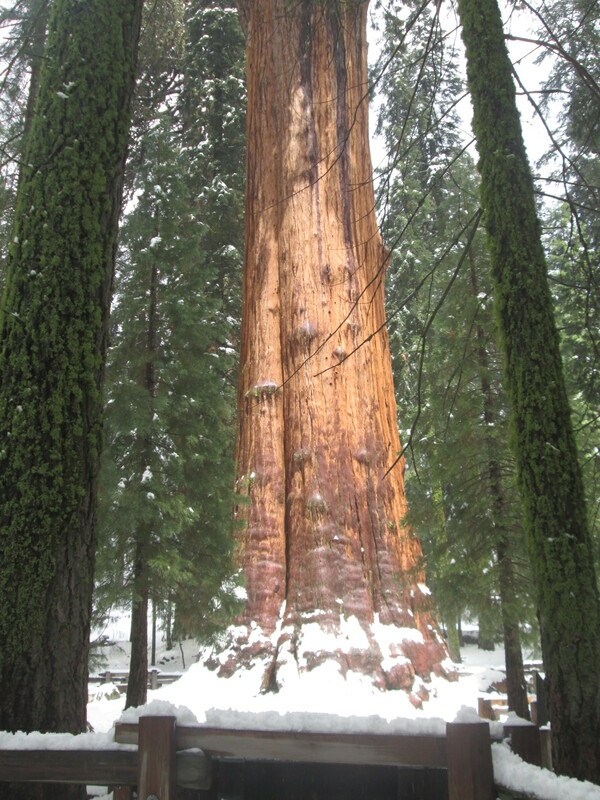 I heard and then saw mass destruction through the forest as I watched 500 year old trees not as much as half the size of these Sequoias giving way under the suppressing tonnage of snow, trees big and small being crushed all around and I could not ski fast enough back to the car. 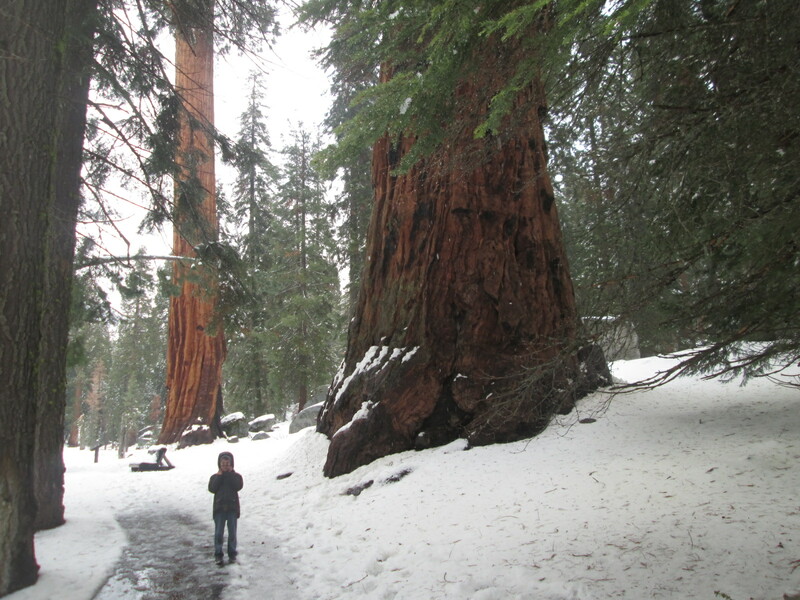 But these Sequoias won’t fall under this snow. There will be heavier snows that come and go, there will be fires as well. 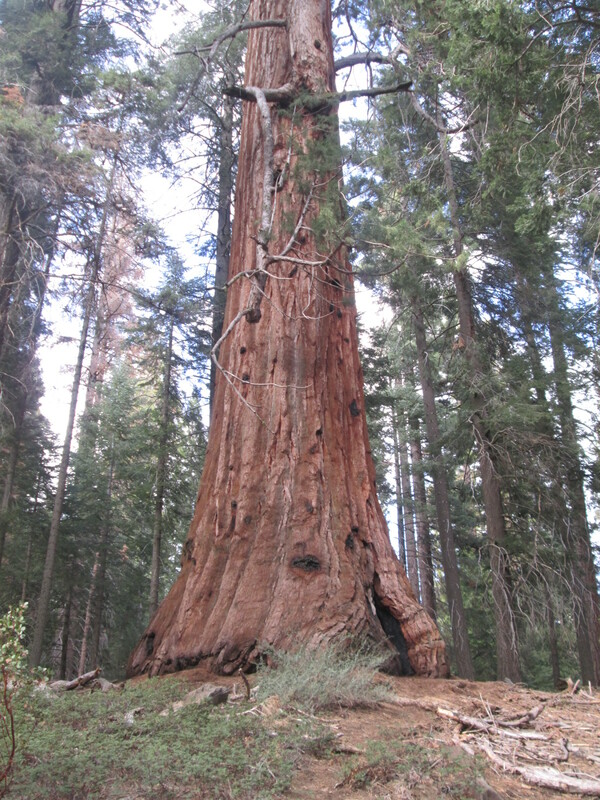 Fire is required for a Sequoia to release the seeds to continue the cycle of life. 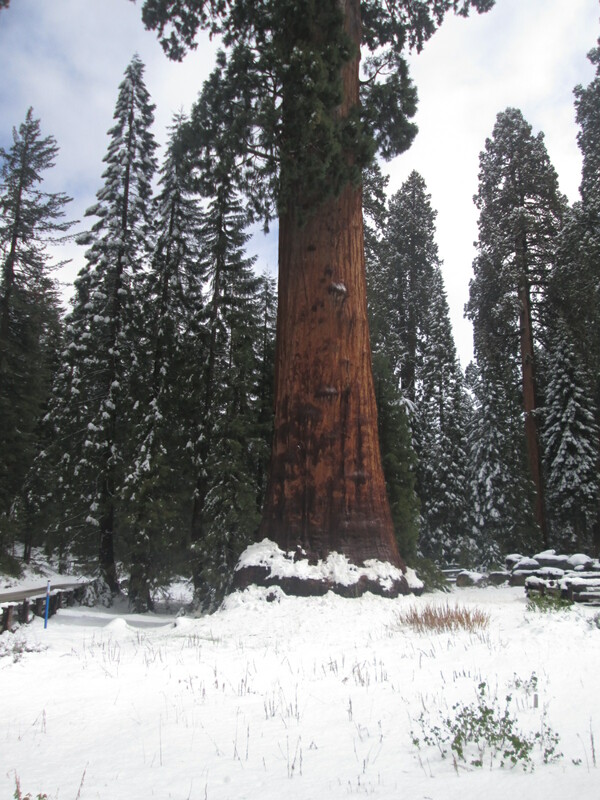 These fortress like trees seem timeless and in the white coat completely unreal and indestructible. 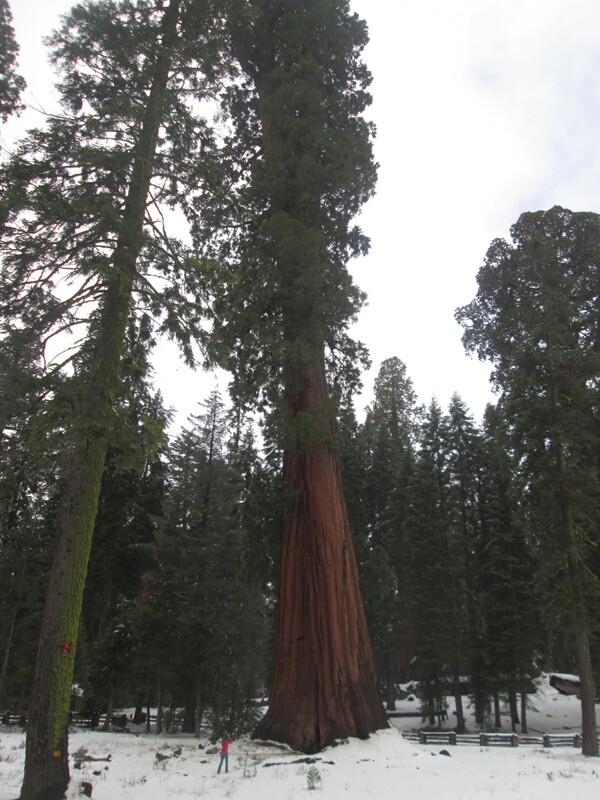 One single lifetime of these Sequoias is difficult enough to fathom, but what’s even harder to conceive of is how long the species has been around. 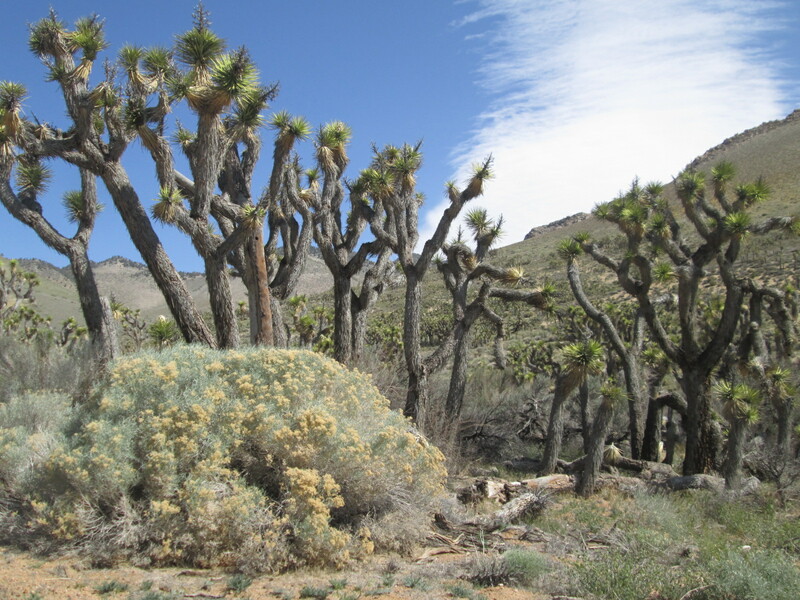 These few groves found mainly here in the National Park and further south in the National Monument are some of the last remnants of trees abundant over 150 million years ago during the Jurassic Period. The last ice age destroyed most of them isolating them to just a few specific areas. 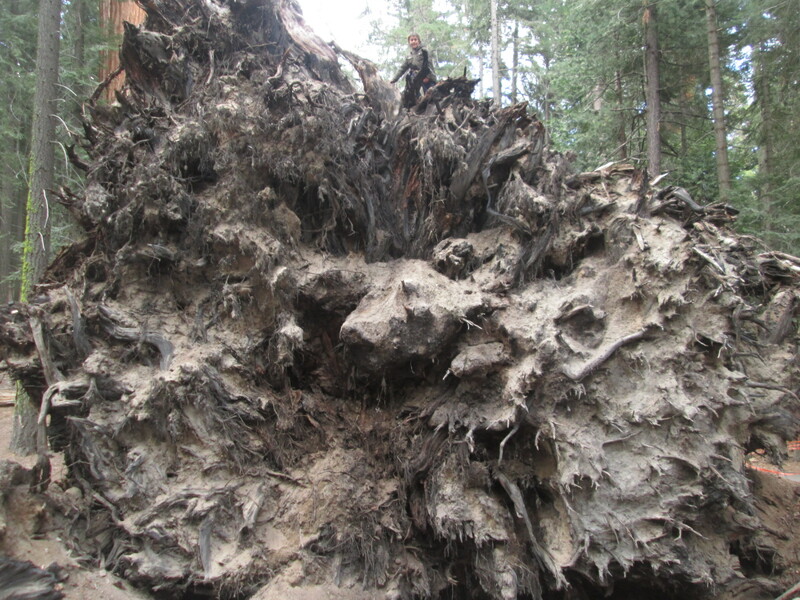 Fortunately their logging was stopped and the land they are on protected before they were completely wiped out. 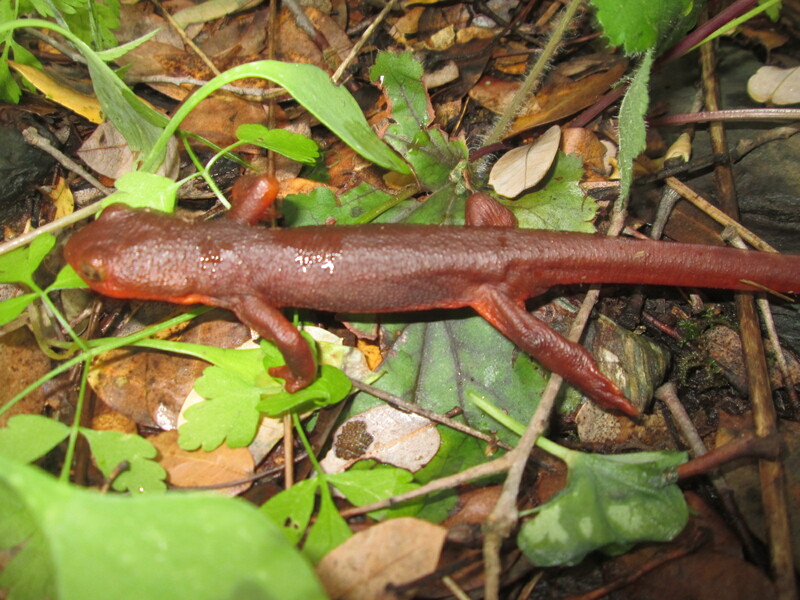 There are only three subspecies left and two are found in California. 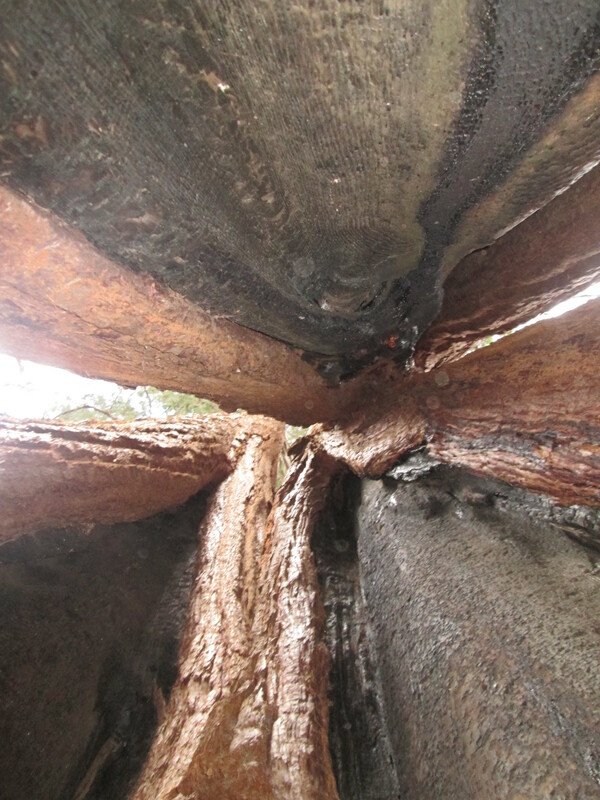 The Coast Redwoods, the Sequoia and the Dawn Redwoods in SW China are all that’s left. We can’t help but wonder how much longer they’ll be around, millions of years? Thousands? Hundreds? Decades? What matters most to us right now is not the past or future but spending this time right now together amongst these trees as they are now imprinted on our minds forever.